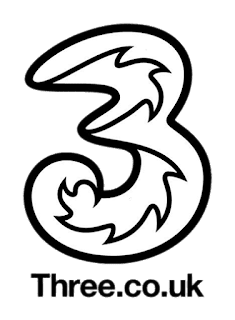 Three Discount code 2018 new SIM Contracts and Phones £25! Want a £25 Amazon Voucher, simply for buying a Phone you were going to buy anyway?! Who doesn't, right? Get a £25 Amazon Voucher quite simply for buying using my referral code, no tricks or scams just a simple referral benefit. Claim £25 off by simply clicking here and completing your purchase!